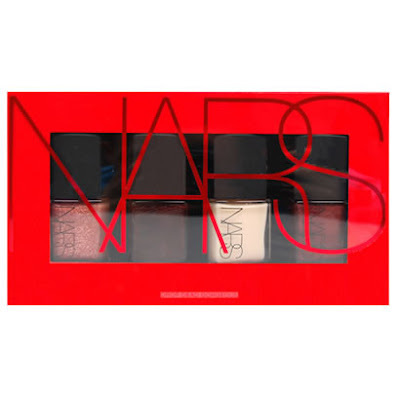 Exciting news, fellow beauty chicks -- the Holiday 2009 gift collection from NARS has just been announced! Check out all the amazing offerings after the jump. 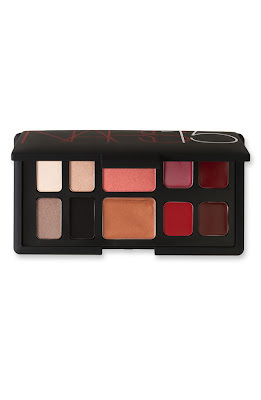 NARS introduces two palettes to celebrate 15 years of color innovation. Everlasting Love contains intense eye hues to create the perfect smoky eye. Wild at Heart features bold lip shades for a deeply pigmented pout. 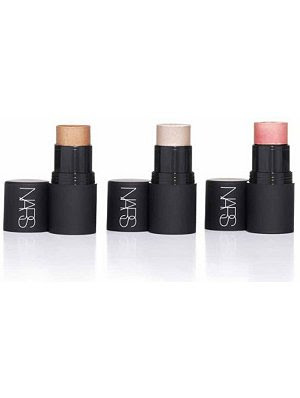 An exclusive set of mini Multiples boasting three best-selling shades. The perfect gift for any stocking, this miniature collection includes four glamorously festive shades: Arabesque, Chinatown, Candy Darling and Saratoga. I've seen the first two palettes at Sephora.com but I haven't seen the other three? I really like the nail polish set in particular. 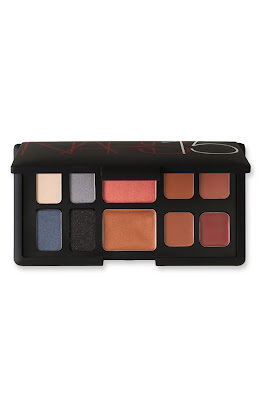 Is it available only on Nars.com or can I find it elsewhere? 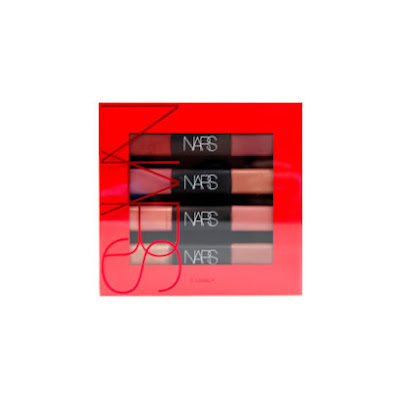 Check different department stores as well, all of the products should be available there as well as on the NARS website.